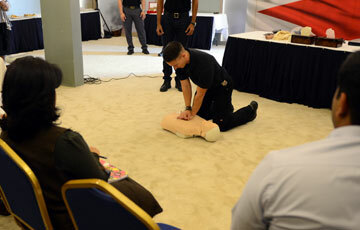 The Level 3 First Aid At Work course is more advanced than the basic 1 day EFAW training. Designed to ensure that on successful completion of the course delegates are trained first aiders in the workplace in accordance with the Health and Safety at Work Act 1974. If an employer has identified that first-aiders are needed in their workplace, they must ensure that those identified to be first aiders undertake training appropriate to the need. This course provides comprehensive set of practical skills needed to become a confident first aider at work, giving you both the ability and knowledge to deal with first aid emergencies. The course is assessed by (1)written exam and continuous observation. 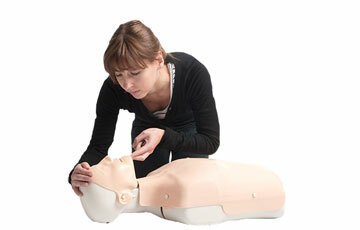 Successful candidates will receive a Level 3 Award in First Aid at Work (QCF) certificate.